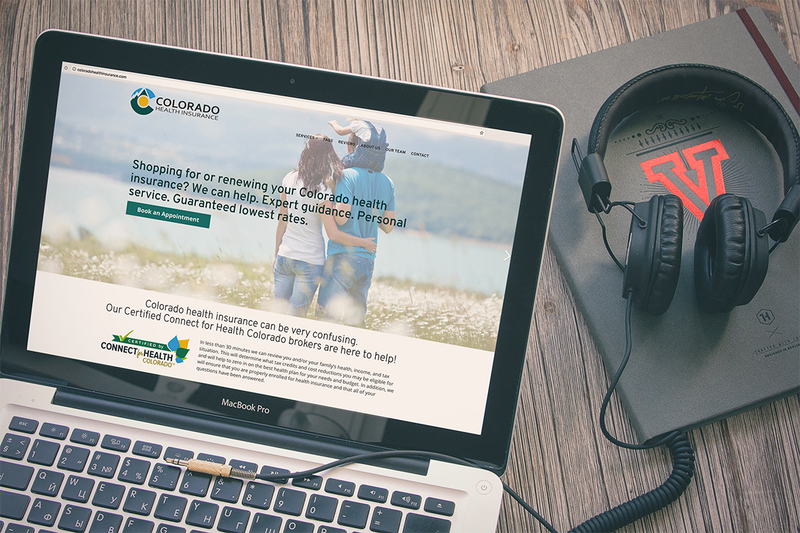 The owner of Colorado Health Insurance came to us to address a few issues they had with their current site. Namely, to give it a more inviting look for the customers, as well as a convenient way for visitors to book appointments, which was the primary goal of the website. 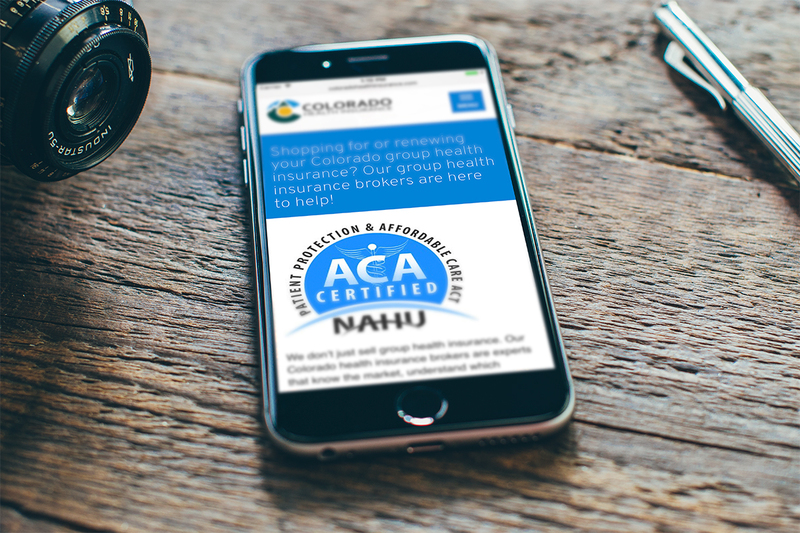 We gave Colorado Health Insurance a fresh look while also giving a nod to Northern Colorado with some iconic images. Next, we gave the client the ability to easily add various calls to action throughout the site that would hook into their booking software. This gave them the freedom to place the "book an appointment" actions where visitors could easily find them and book an appointment without eve leaving the site. Additionally, the website has the ability to link brokers to locations so that visitors can select a location and be presented with a list of health amenities in their area, as well as a broker that is familiar with their specific location.